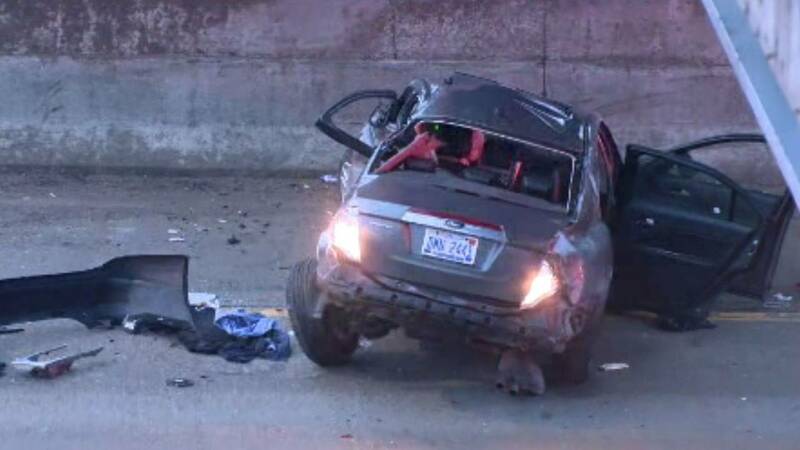 A 34-year-old man is hospitalized in intensive care after being involved in a crash Thursday morning on westbound I-696 near the exit to I-75. Michigan State Police said the crash happened about 6:30 a.m. and involved three vehicles. One of the drivers lost control of his vehicle and crossed several lanes of traffic. 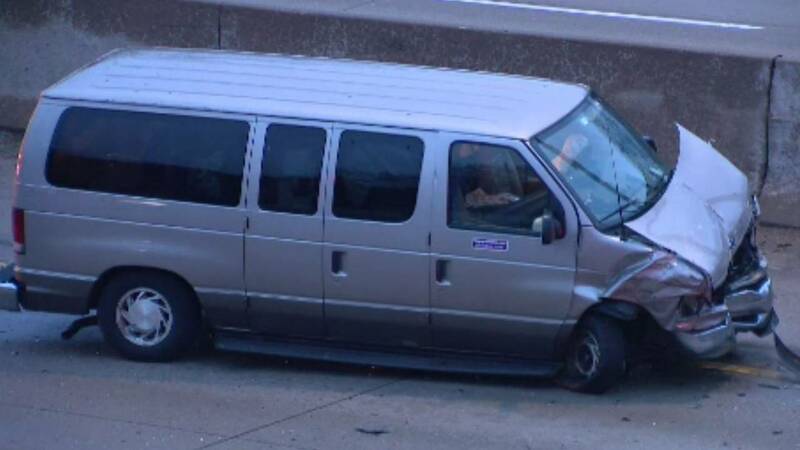 The vehicle struck the other two vehicles before striking the center median wall. The man was rushed to Beaumont Hospital Royal Oak where he is being treated at the intensive care unit. The other drivers suffered minor injuries. Police are working to determine what caused the driver the lose control of his vehicle. The westbound side I-696 had to be shut down at Dequindre Road as police investigated the crash.